This planning appeal was for a dwelling that was refused outline planning permission on the basis of Roads Service seeking a number road improvements that the Appellant could not provide without the need to acquire third party lands from a number of separate landowners. The Architectural Designer for the project was J. Aidan Kelly. 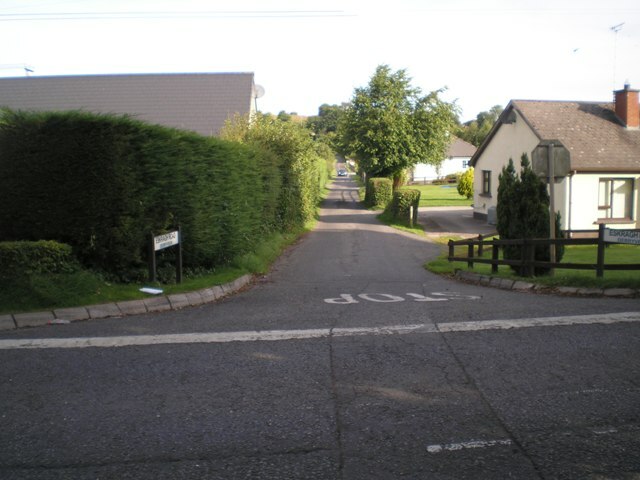 After considering the Statement of Case Evidence submitted by Carey Consulting, the Planning Appeals Commission was persuaded that in the interests of fairness and equity and considering the existing low level of traffic usage on this minor rural road and the small increase in traffic that would be generated by the proposed development, that the Department were not justified in demanding infrastructure improvements in association with this proposal for one dwelling. The Planning Appeal was therefore allowed.